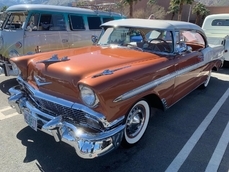 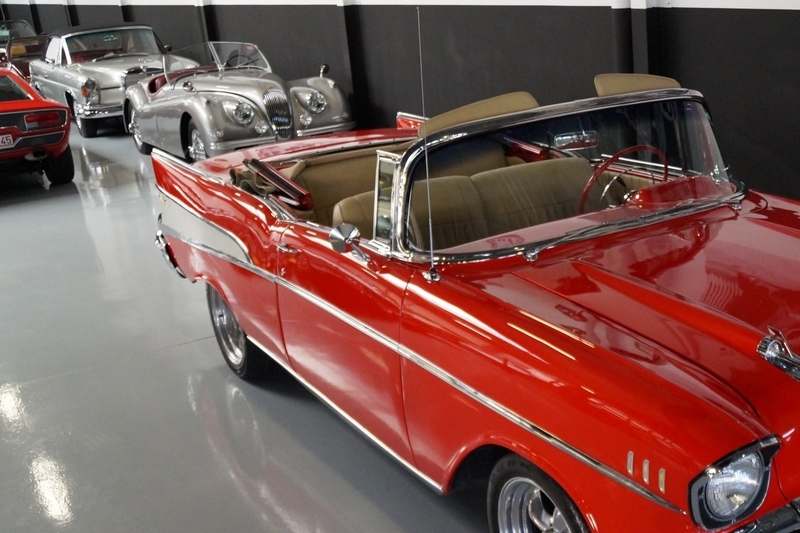 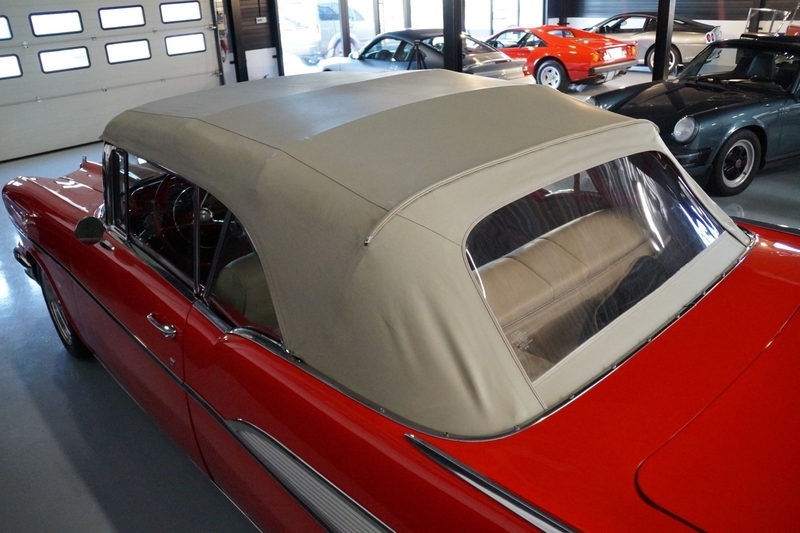 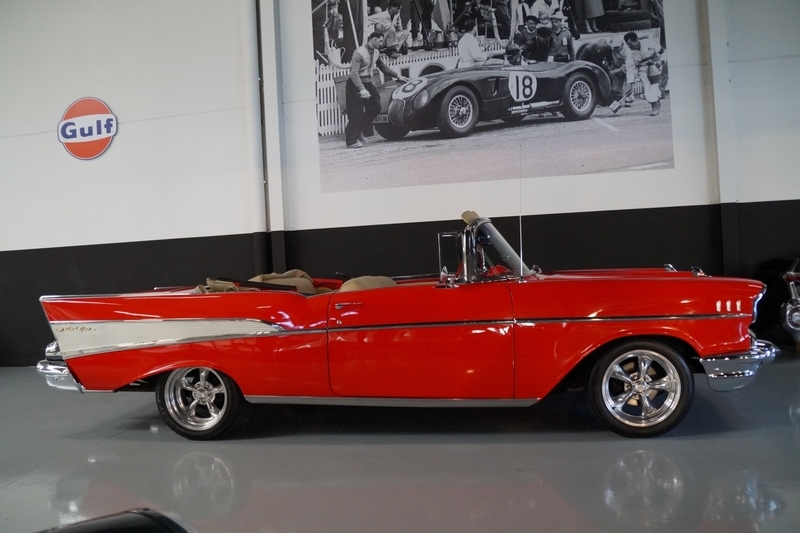 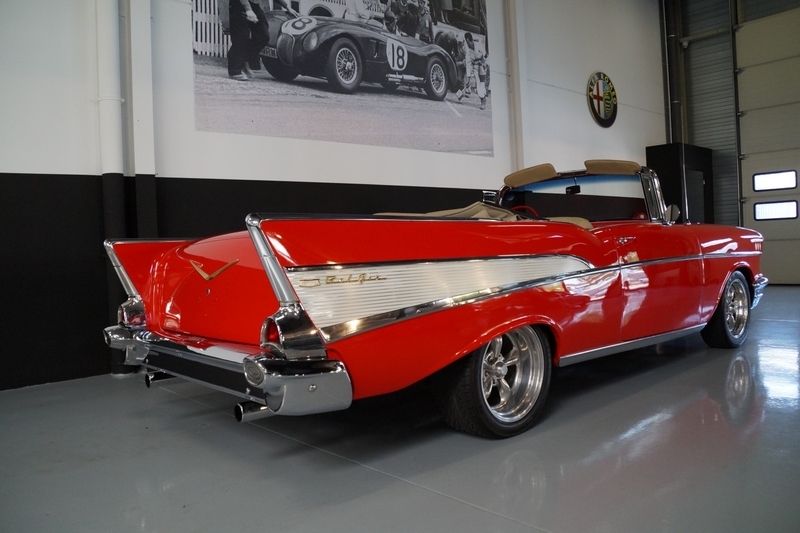 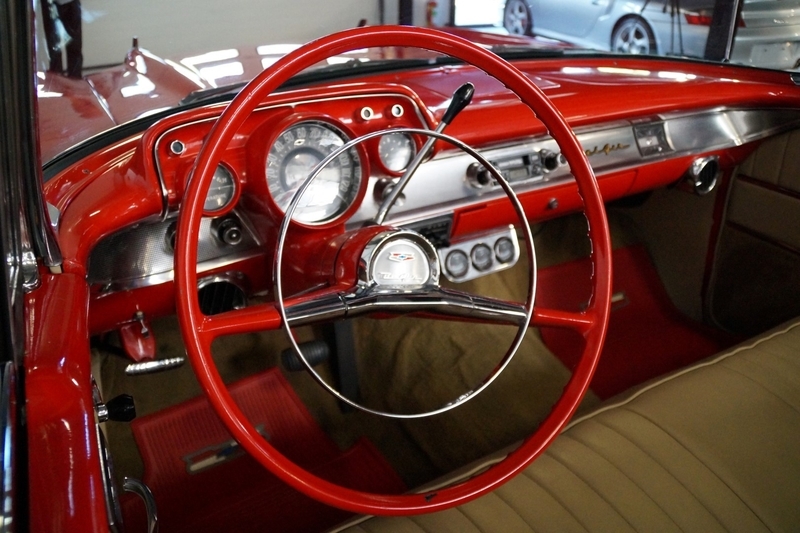 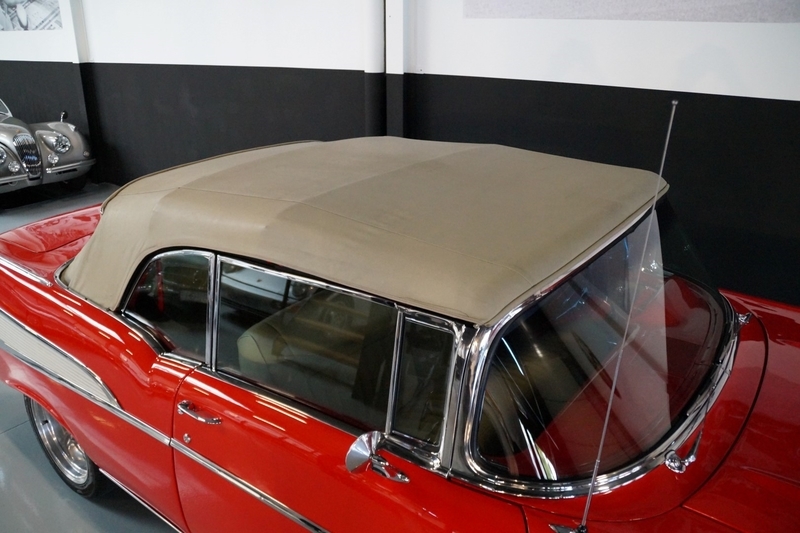 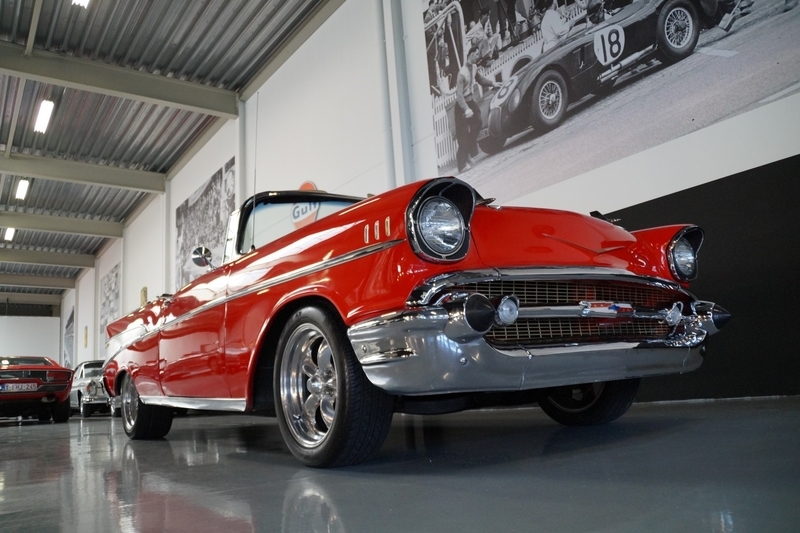 Allgemeine Beschreibung : This 1957 Chevrolet Bel Air convertible was imported out of Miami Florida just over 3 years ago. 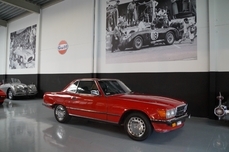 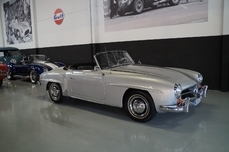 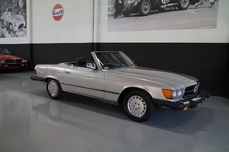 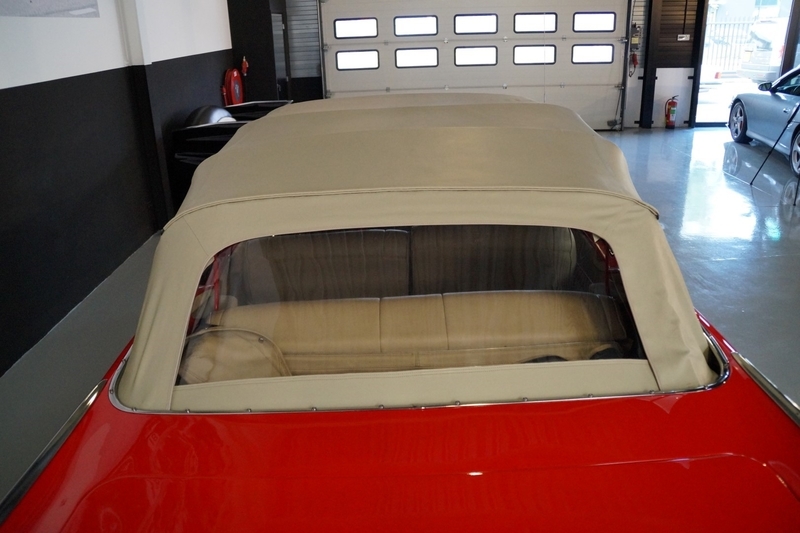 When the car arrived it already was in a great overall condition. 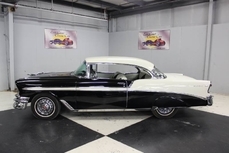 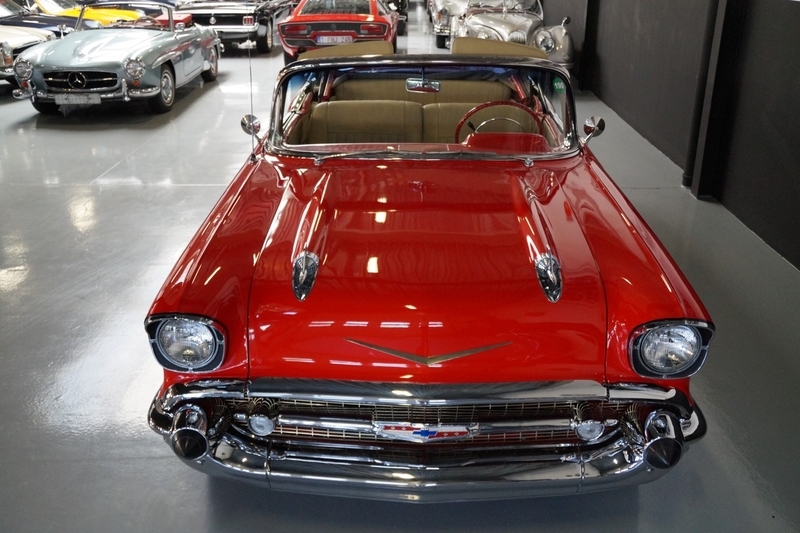 However the current owner felt that this Bel Air deserved to be brought to the next level and that is exactly what he did. 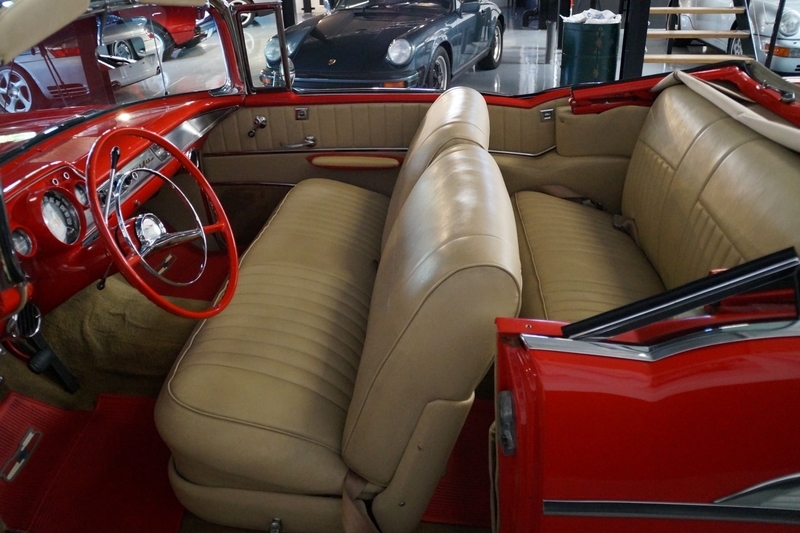 Most of the undercarriage was renewed and of course it shows no rust what so ever. 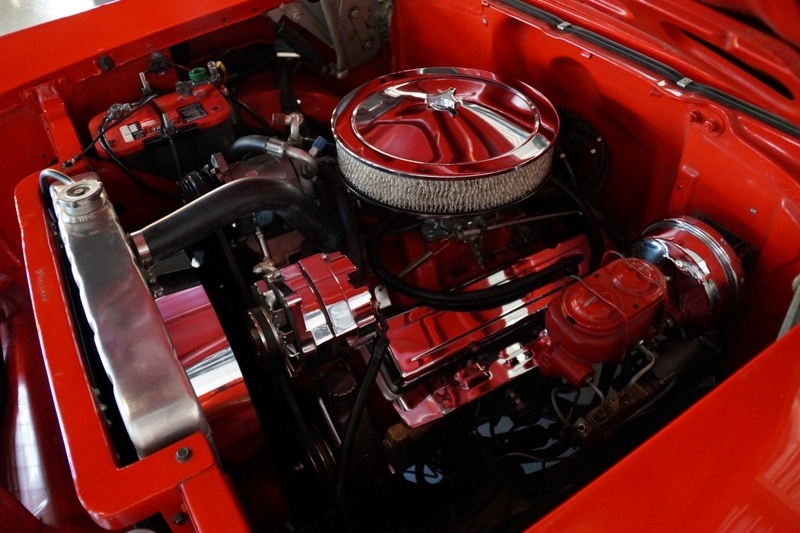 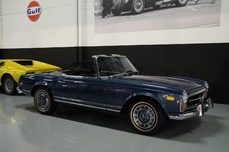 The famous 350 small block ( 5.7 litre V8 ) was taken apart en completely rebuilt . 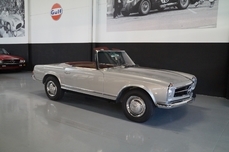 It now performs to its full potential. 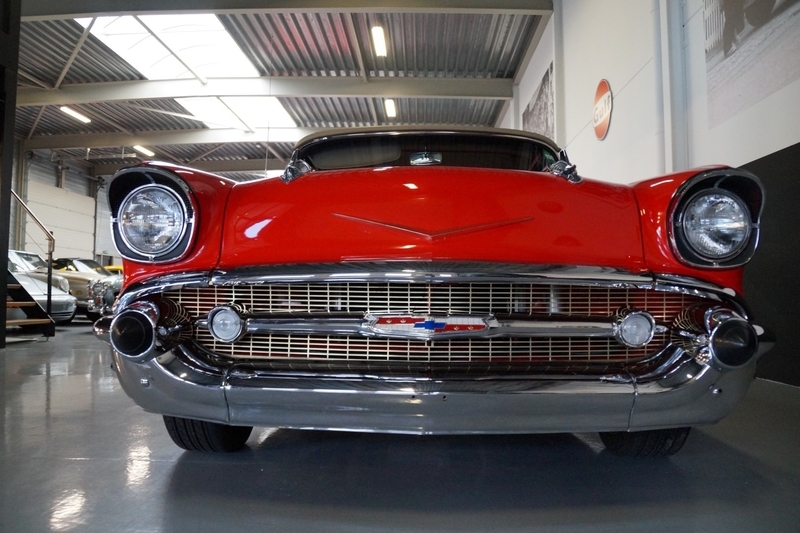 Also the gearbox has undergone a full service. 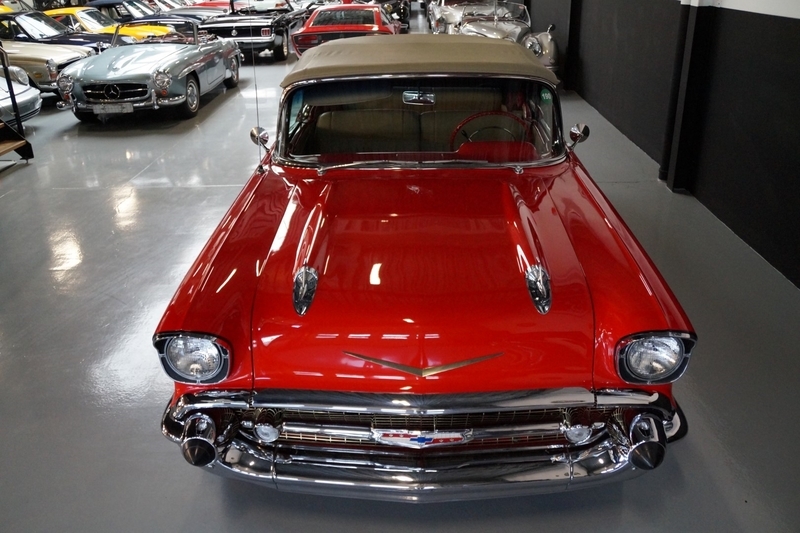 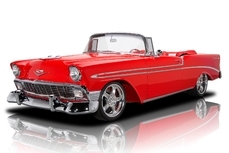 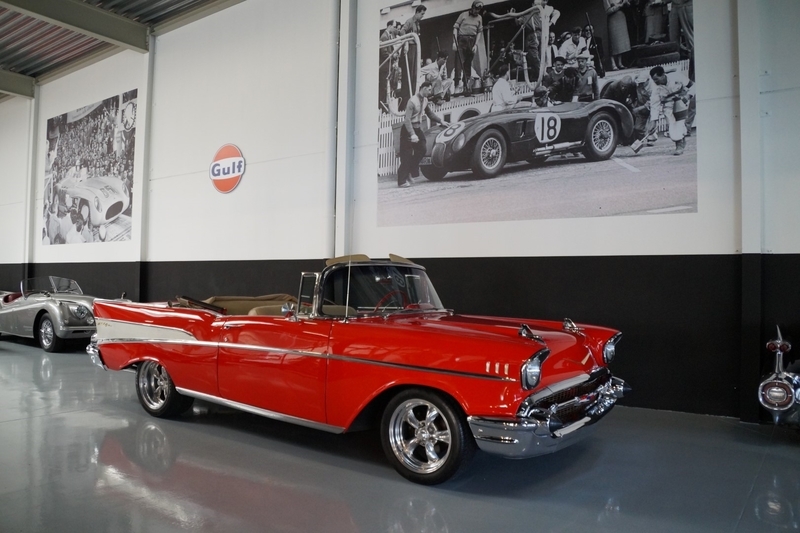 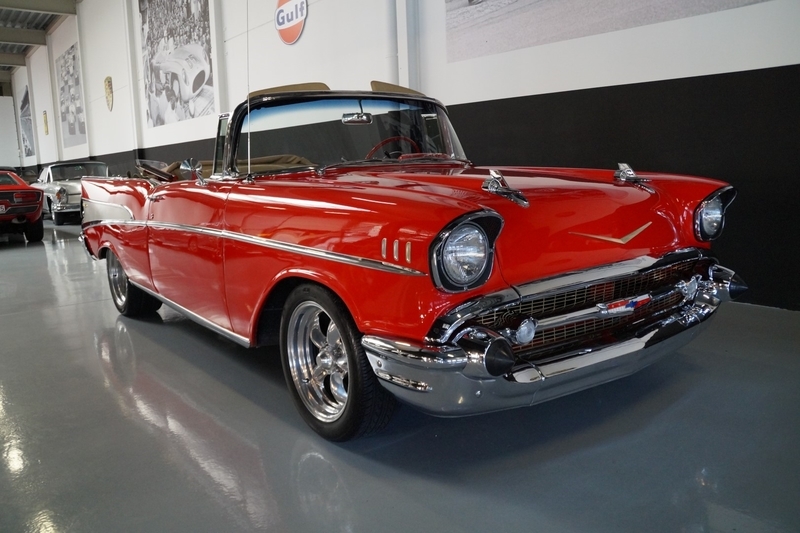 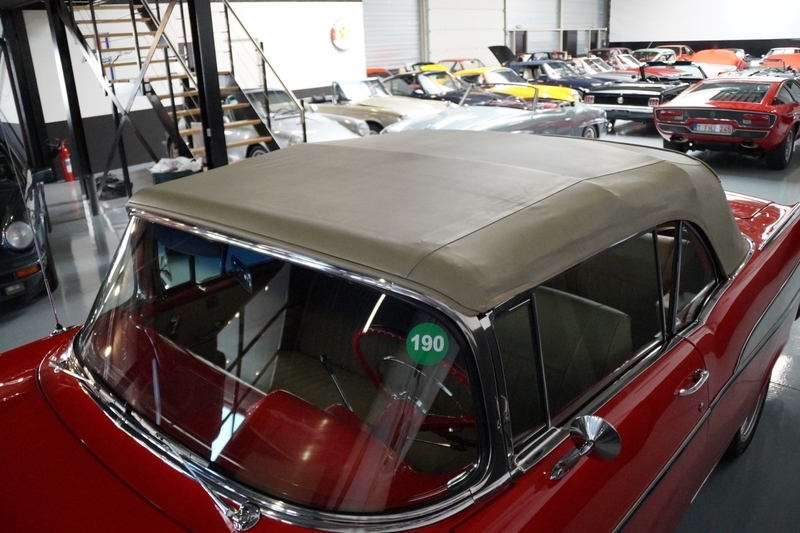 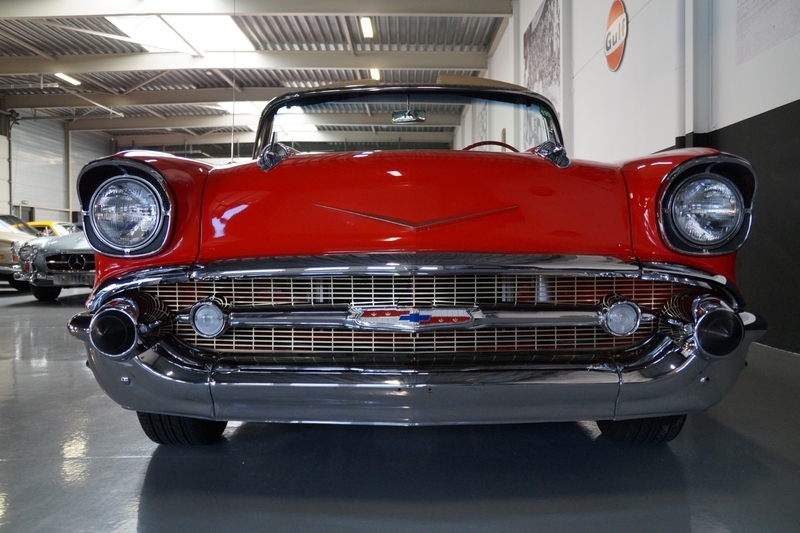 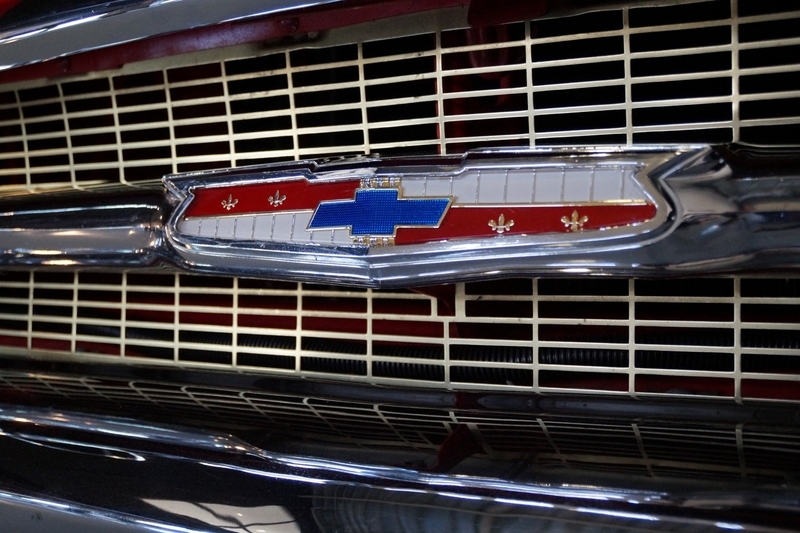 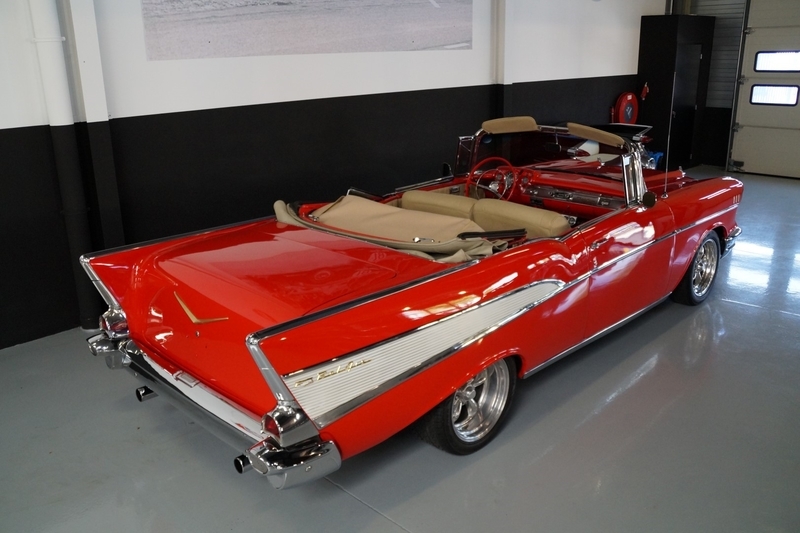 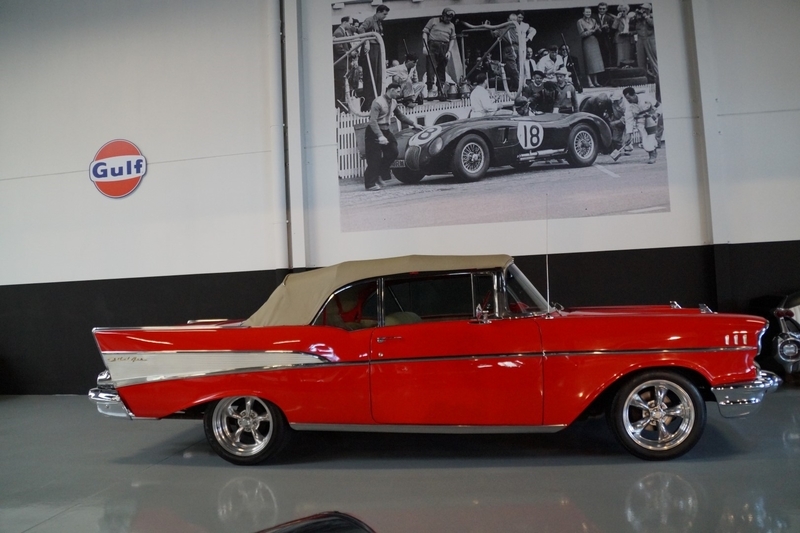 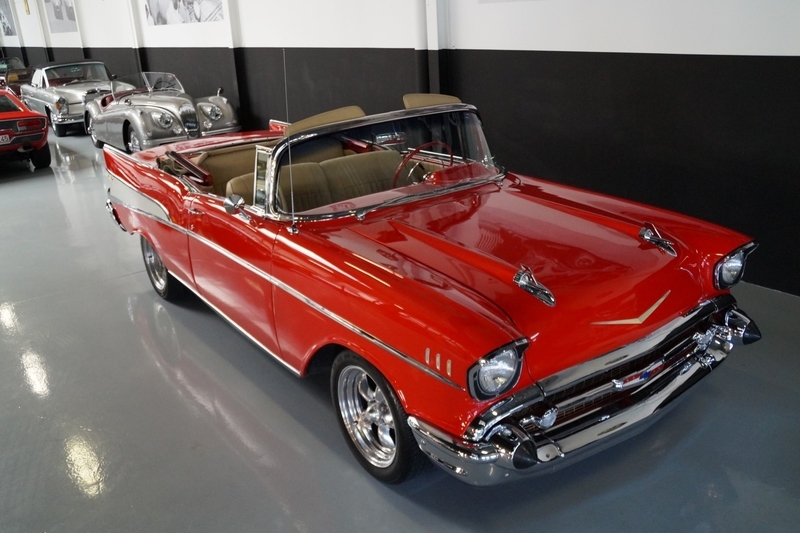 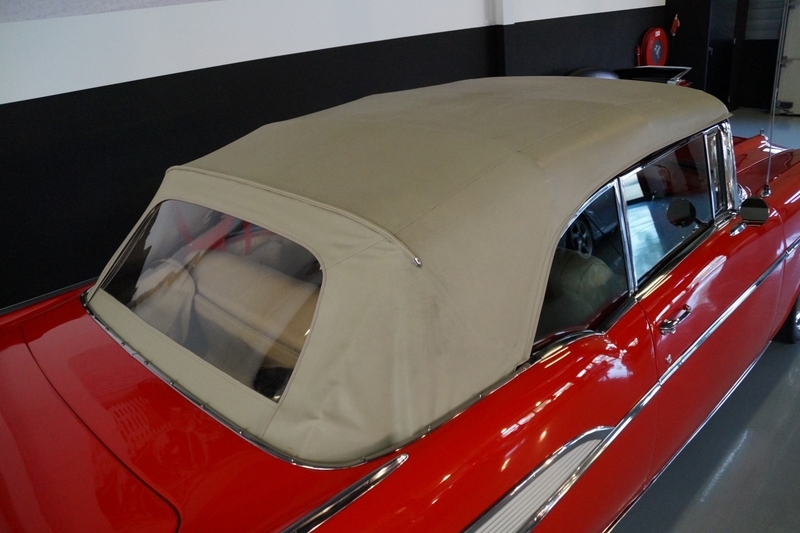 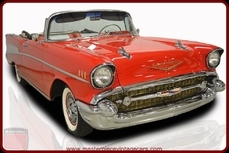 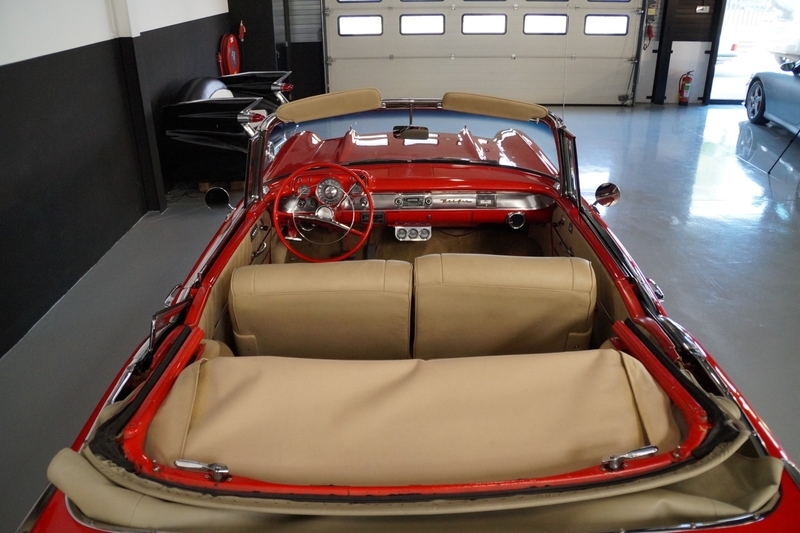 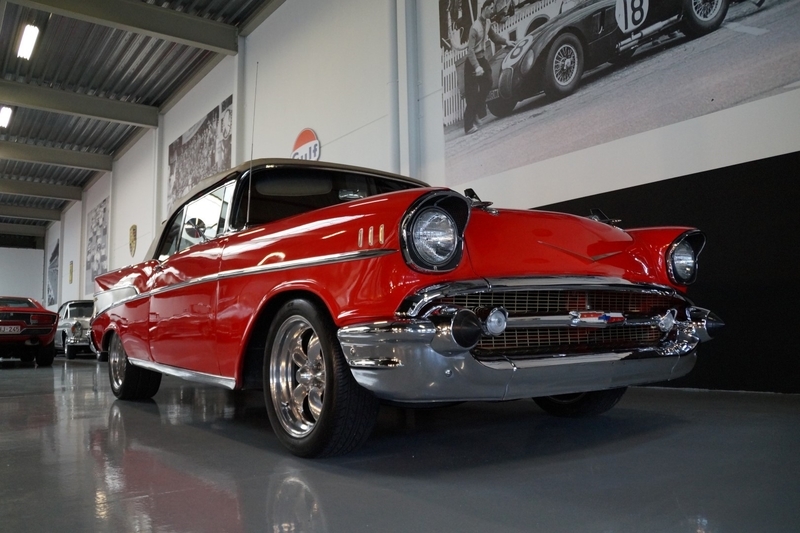 1957 Chevrolet Bel Air is listed zu verkaufen on ClassicDigest in Etten-Leur by Dominique Franssens for €72500.